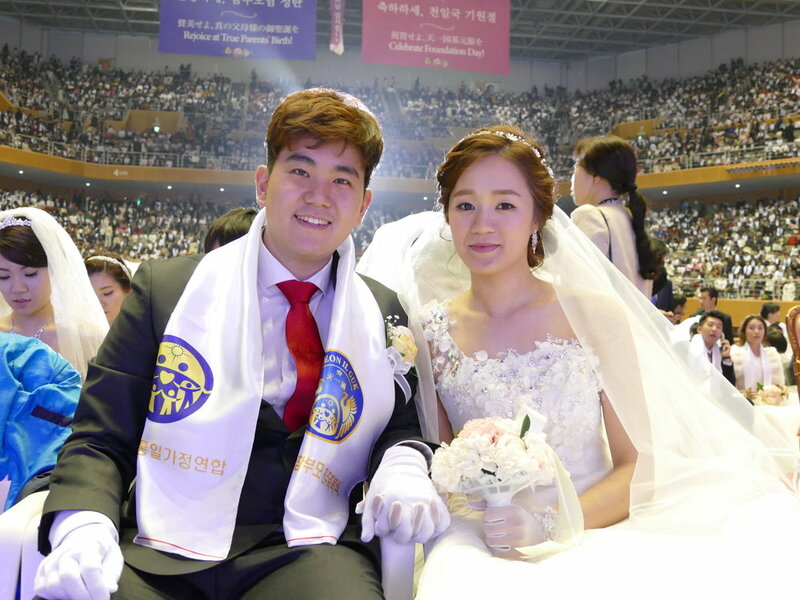 Jung participated in the Unificationist Marriage ceremony (the Blessing) last March 2016, a tradition of eternal love. University at Buffalo students walking on campus during fall semester. Jung and CARP Buffalo members enjoying Korean melona ice cream after their meeting.